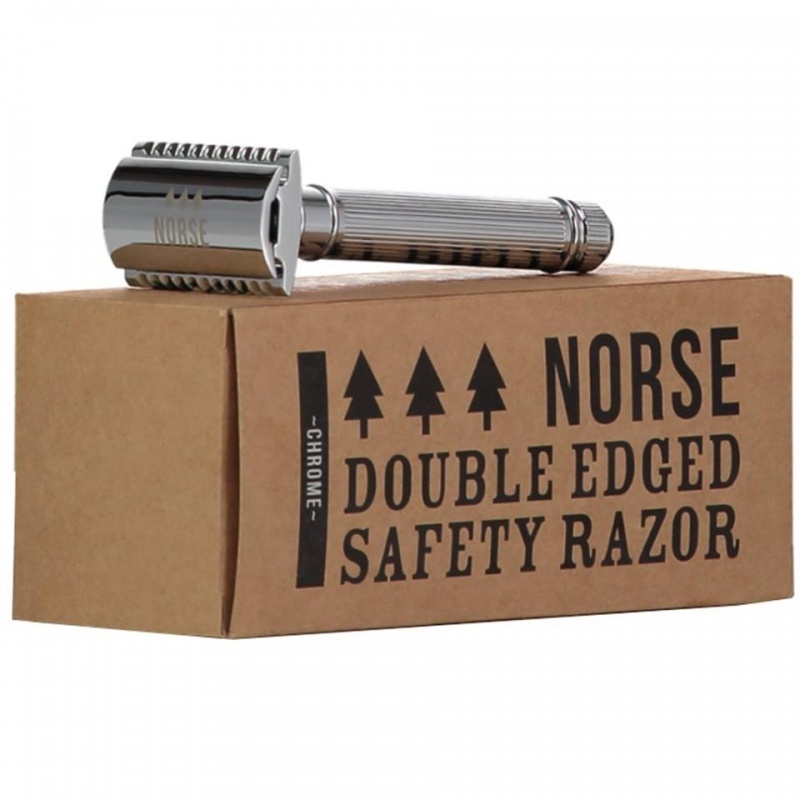 A double edged safety razor, handmade in the UK. This beautiful chrome reusable safety razor is handcrafted from Bristh steel right here in the UK! This razor will have a very low carbon footprint and it also reduces plastic pollution from your daily shave. Includes 5 blades and is an ideal razor for beginners.